A woman's body undergoes amazing changes during pregnancy. Hormone changes cause hips to widen, ligaments to relax, and a woman's brain to change. Pregnancy is the start of a whole new brain for mom! The hypothalamic-pituitary-adrenal (HPA) is the part of the mother's brain that controls spatial memory and how a mother interprets feelings of fear and anxiety.1 The HPA is a vital part of the changes that shift a woman's brain to that of a mother.1 These brain changes allow the mother to better respond and care for the needs of her baby. Until recently, it was thought that a baby's development was controlled only by mom and her environment. However, recent studies have shown that the baby is actually playing a role in its own development. -Controls the function of every cell, tissue, and organ in both mom and baby's body. -Is the first system to form in a baby, beginning at just 2 weeks of gestation. Because the nervous system is developing so rapidly, the baby is particularly vulnerable to any interference in this process. Interference to the mother's nervous system, causes miscommunication throughout her body as well as her baby's leading to sub-optimal development of the baby. It can also interfere with the changes that are happening in the mother's brain. 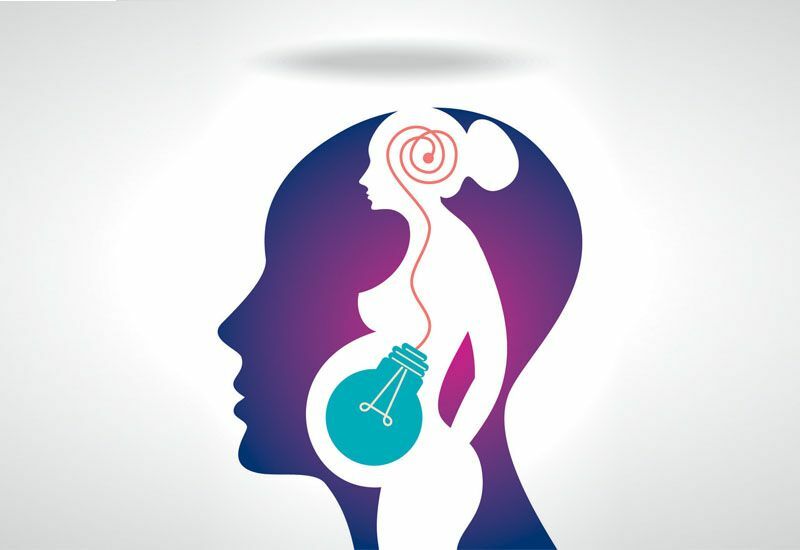 Because of the intimate connection between mother and baby, it is also likely that Lifestyle Chiropractic Care during pregnancy will optimize the development of the baby. If you are pregnant or know someone who is planning on expanding their family soon, take these steps to ensure the healthiest pregnancy possible for you and nurture the optimum development of your baby - even before they are born. Article contributed by Dr. Michelle Coats, 100 Year Lifestyle Affiliate chiropractor in Sandy, Utah.